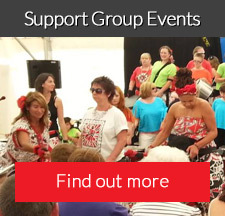 We are a patient led, non-profit organisation, striving to raise awareness of Cauda Equina Syndrome and support people living with the condition. Based in the UK we have members from all around the world. Claude represents anybody living with Cauda Equina Syndrome (CES). Claude could be a man or woman, young or old, living anywhere in the world. Through personal experience, Claude understands the importance of raising awareness of the correct diagnosis and early treatment of CES. Claude has experienced the devastation and isolation and caused by this neurological condition and recognises the importance of being connected and supported by people who’ve been through the same life-changing experience. Claude’s personal story is a typical one. Claude tells of delayed diagnosis and treatment, lack of support and of the struggle with acceptance of a life changing condition. The Cauda Equina Syndrome Association (CESA) is here for people like Claude and their families. 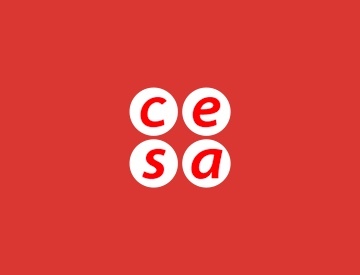 We aim to embrace people living with CES and by using our collective voice, we hope we will bring about change and an end to unnecessary suffering. The UK has the highest incidence of CES. With the help of our members, we hope to change this and empower and support people to continue to live positive, happy lives. As a healthcare professional we hope you can help us spread the word, raise awareness and reach patients. We hope you will use our site and services as a valuable resource in your day to day work and that by working together we can really make a difference. 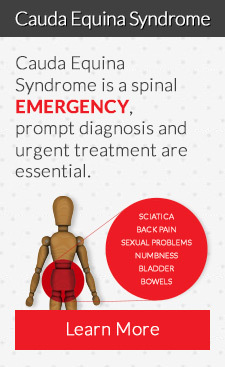 More about the symptoms of Cauda Equina Syndrome can be found on our Red Flags section. If you would like to contact the Cauda Equina Syndrome Association please email us or contact the helpline on 03335 777 113.